Scarborough’s seafront is an intricate weave of buildings that span the town’s history and represent its position at different points in time. A place of fun and adventure; a place of contemplation. The design of the new facilities at the outer harbour provides new insertions into this existing pattern that represent the different faces of both town and harbour today; a place of fun and adventure, a place of contemplation, a practical place for docking boats. 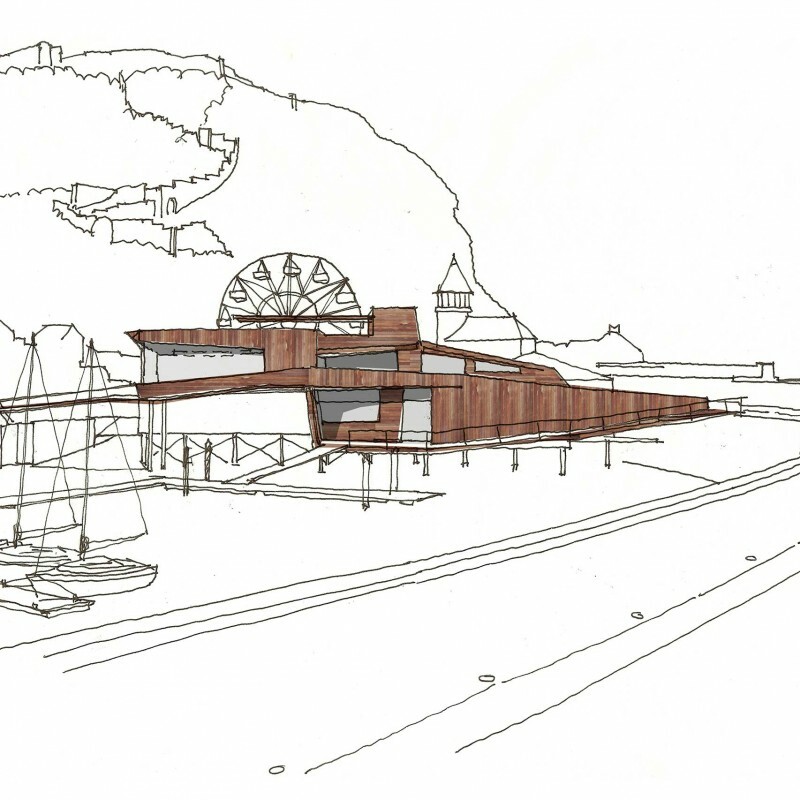 The proposed new bridge links, onshore facilities, and urban realm treatments within the conceptual design are not just about the physical completion of a route, but about creating a journey that will become part of Scarborough’s existing attractions.